All New York state judges will be issuing orders to prosecutors reminding them that anything that impeaches a witness' credibility or is favorable to the defendant be disclosed at least 30 days before a felony trial. 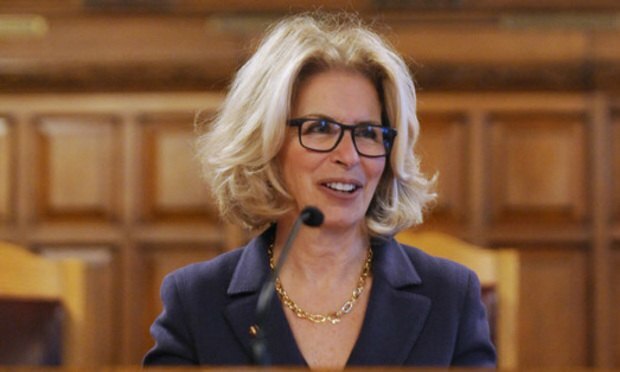 All judges who preside over criminal cases in New York state will order prosecutors to disclose information favorable to the defense at least 30 days before a trial on a felony, a change that some legal experts say will dramatically change the way trials are conducted. Two other federal appeals nominees—Michael Park and Joseph Bianco, both picked for the Second Circuit—were up for a vote Thursday but the committee held them over until next week. Park is a name attorney at the litigation boutique Consovoy McCarthy Park. Bianco is a federal trial judge in the Eastern District of New York.